Typically whenever a new game or application makes it way to the Android ecosystem, it does so via the Google Play Store. Well, Epic Games is going to forgo all that and has announced that Fortnite, when it comes to Android, won’t be available in Google’s storefront. Instead, Epic Games will offer a way to download the title. Those on the PC will realize that this is exactly what happened on that platform. With Fortnite skipping Steam and being accessible via Epic Games own launcher. But what is this happening? What issue is there that forced the company to skip Google Play? According to Tim Sweeny, there two reasons why they decided to go this route. The first being that they want to have a direct relationship with their customer base, where possible. Since Epic Game has their own storefront, the Unreal Marketplace, this is a possibility for the PC and Android. Unlike Apple’s, Sony’s and Microsoft’s platforms, where you have no choice. Android, PC, and Mac have a certain amount of flexibility and this is where Epic can manage this feat. The second being that Google takes too much of profit, which is a 30% cut. Now, while Fortnite‘s Battle Royale mode is completely free, the microtransactions is what makes the money. Which means Google would take a nice chunk of change, so nothing other than providing the download mechanism. Epic still would have to pay for servers, customer support and more. As such it didn’t make sense for the company to go with Google Play. 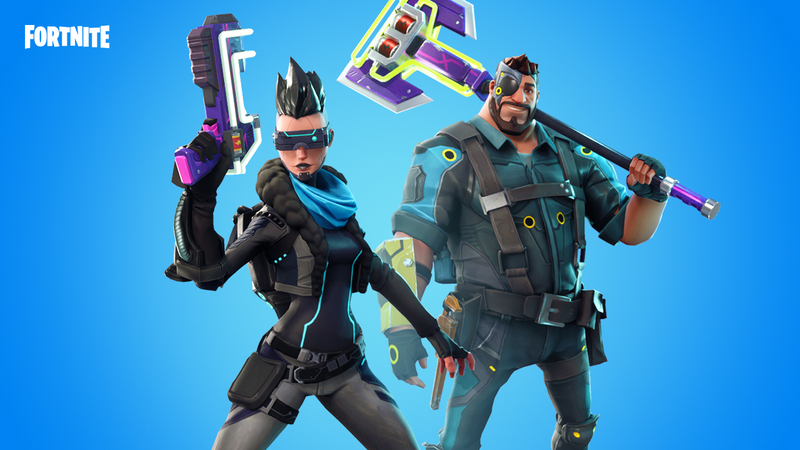 You have to figure that when Fortnite made its way to iOS, it made $15 million in the first few weeks. Now that the game is coming to Android, the very same profits could be possible. It would also be a strain on the company to support the game as they do now, with only 70% of the profit coming in. It makes total sense. I don’t see this as Epic bullying Google’s OS. Quote the opposite and using the openness of it. If it wasn’t for how Microsoft, Sony, and Apple presented their platforms, the same thing would likely happen there as well. However, there’s still one bump in the road; how the game will be installed. 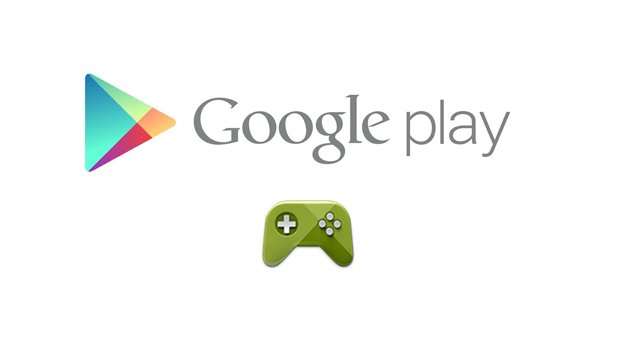 The Google Play is the only to officially install apps or apks for the OS. Anything else is considered a 3rd party or unknown source. Meaning it’s not considered official by any Android OS flavor. In order to install these apks, including Fortnite, the need to enable “Install from Unknown Sources” needs to be checked. Something of which many security-minded individuals may not do. Due to the dangers it could open you up to. As of now, Epic Games has not stated on how they are planning on how Fortnite will be installed on Android.